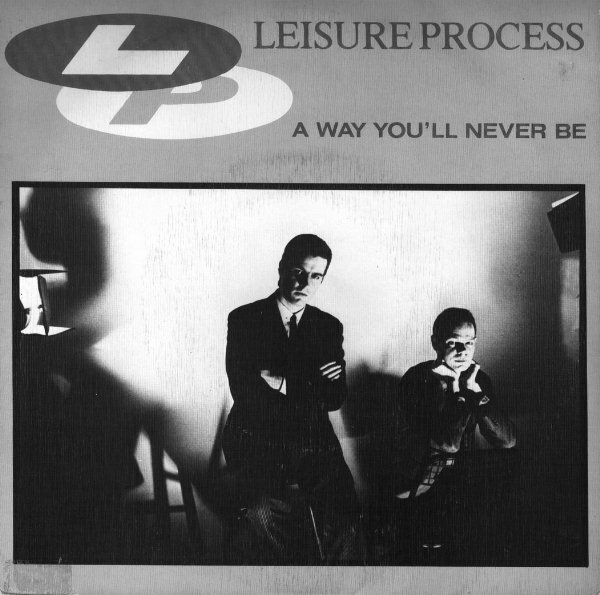 Comments: Leisure Process (also known as Leisure Process International) was a short-lived UK band featuring Gary Barnacle and Ross Middleton. Barnacle played all keyboards, tenor saxophone and electric saxophone, and Middleton did vocals and played guitar. Love Cascade and Cashflow are better known singles, but this single featured two members of Level 42: Mark King on bass & drums and Phil Gould on drums. Barnacle has returned the favor by contributing sax to a number of Level 42 songs over the years. The track was produced by the famous Martin Rushent (Human League, Joy Division, Rezillos, etc). King's fabulous slap bass line and Gould's pulsing drums combined with Barnacle's electronic sax give this track an early Level 42 vibe worth a listen. All of the Leisure Process recordings are long out-of-print and hard to find. Thanks to Paul F. of www.newwavetimemachine.blogspot.com for the detailed information above.